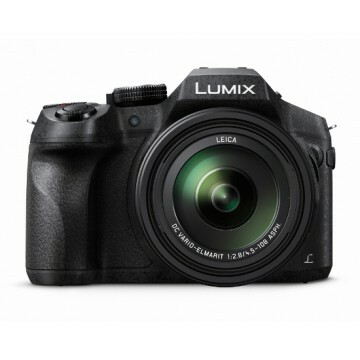 The Panasonic Lumix DMC-FZ330 is the successor to the FZ200 and features the same 24x zoom f/2.8 aperture (35mm equiv: 25-600mm) Leica lens. 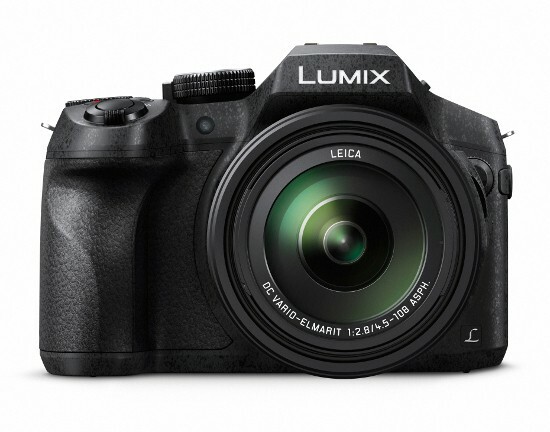 The DMC-FZ330 upgrades with 4K ultra high definition which enables 4K Photo and 4K video recording. 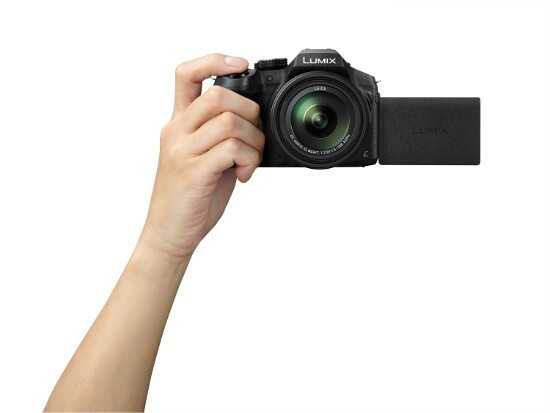 The 12.1-megapixel high sensitivity MOS sensor and the new image processor Venus Engine in DMC-FZ330 feature enables shooting high quality image even in higher sensitivity recording up to ISO 6400. 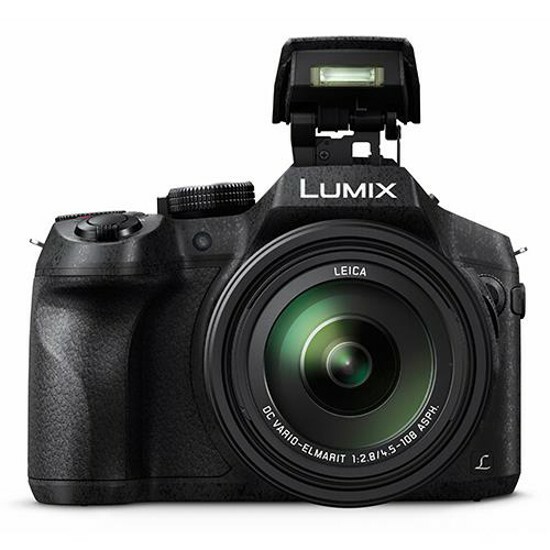 The DMC-FZ330 records stunningly smooth, high-resolution QFHD 4K video in 3840x2160 at 30p(60Hz) / 25p(50Hz) or 24p in MP4 in addition to the full-HD 1,920 x 1,080 60p (60 Hz) / 50p (50 Hz) videos in AVCHD Progressive or MP4 (MPEG-4 / H.264) format with practical full-time AF. fleeting photo opportunities at 30 fps in 8-megapixel equivalent resolution by cutting a frame of the most photogenic timing out of the 4K burst file to save as a photo. 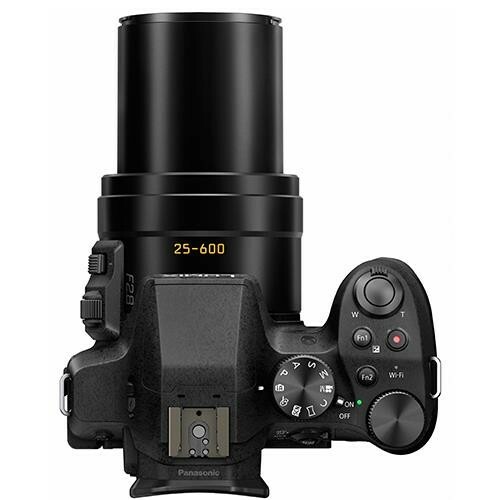 the DMC-FZ330 inherits a high-quality LEICA DC VARIO-ELMARIT 25mm ultra wide-angle lens with a 24x optical zoom (35mm camera equivalent: 25-600mm) that achieves full range F2.8. 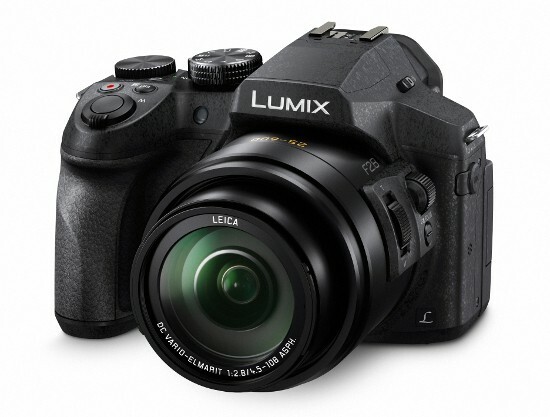 It enables capturing a moving subject which is even in distant away clearly with fast shutter speed. 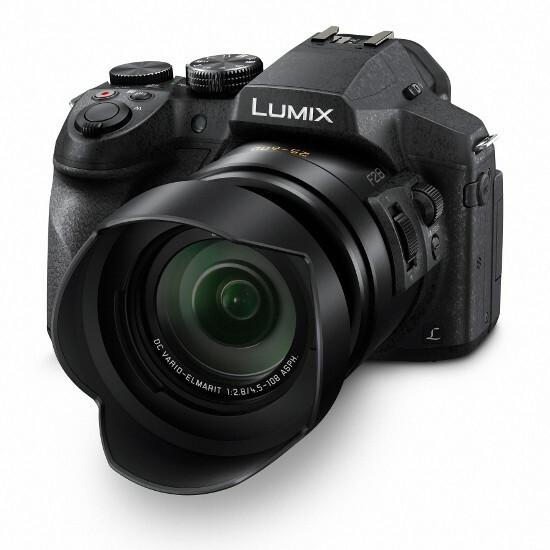 Comprising of 14 elements in 11 groups, including 3 ED lenses and 5 aspherical lenses with 9 aspherical surfaces, this advanced lens unit realizes the outstandingly compact body while delivering exceptional optical performance suppressing distortion at wide end and colour bleeding at tele end. To achieve full range F2.8 with shallow depth of field, high precision correction performance against distortion is indispensable. 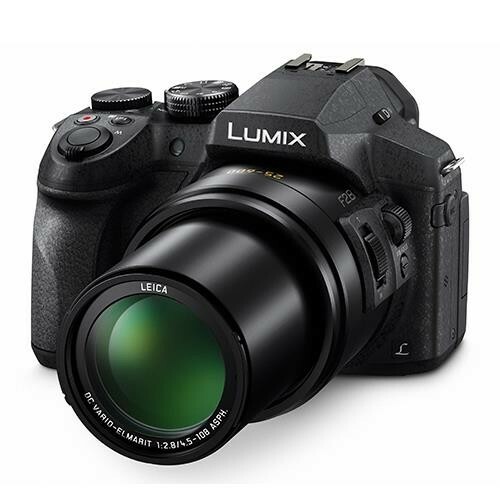 The DMC-FZ330 newly integrates a large, bright 1,440K-dot OLED (Organic Light-Emitting Diode) LVF (Live View Finder) with approx.100% field of view in 4:3 aspect. 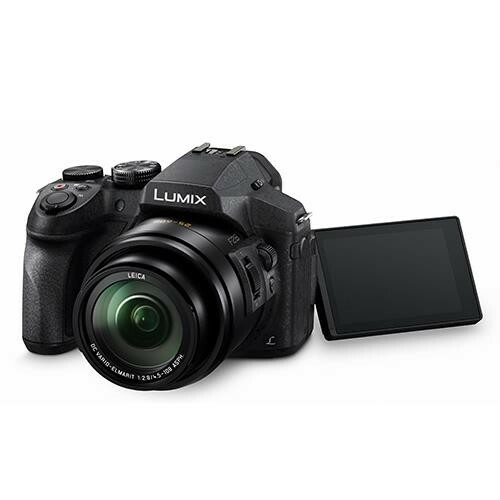 It boasts 0.7x magnification and astonishingly high contrast at 10,000:1 together with excellent colour reproduction. For even faster response and higher mobility, the DMC-FZ330 newly integrates a dedicated linear motor into the focus system to achieve ultra high-speed AF. In addition, the Light Speed AF is further enhanced with an adoption of DFD (Depth From Defocus) technology which even shortens the time to set focus. It calculates the distance to the subject by evaluating 2 images with different sharpness level at 240 fps high signal exchange speed. 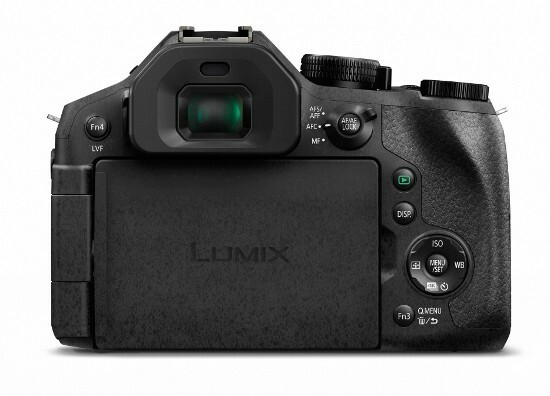 As a result, the DMC-FZ330 achieves ultra high speed AF of approx.0.09 sec which is approx.350% faster than DMC-FZ200. 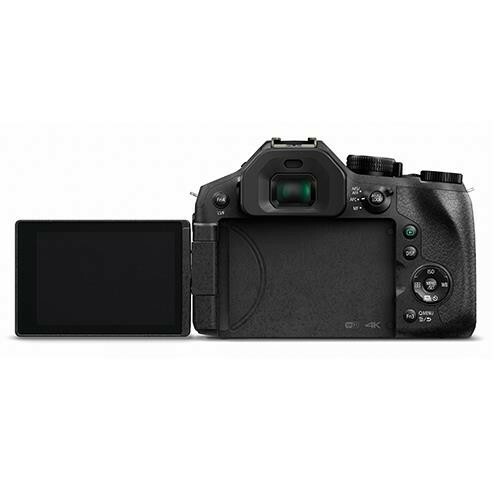 The DMC-FZ330 integrates Wi-Fi® connectivity offers instant image sharing with easy operation. Pairing the camera and the smartphone/tablet is quick and easy by skipping the password input or by reading the QR code. 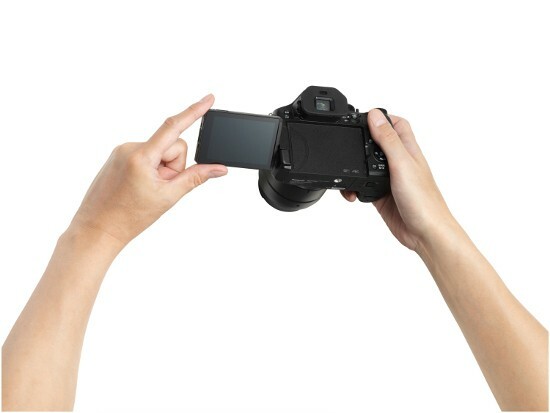 Once connecting the camera and smartphone/tablet installing Panasonic's dedicated application software Panasonic Image App for iOS / Android, users can shooting / browsing / sharing images remotely.